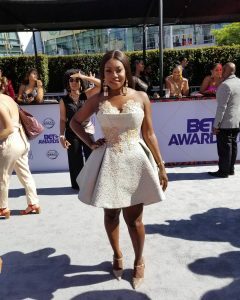 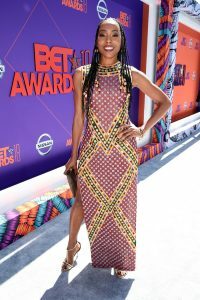 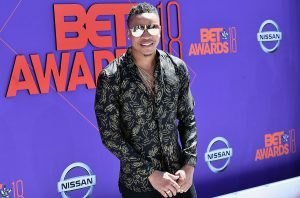 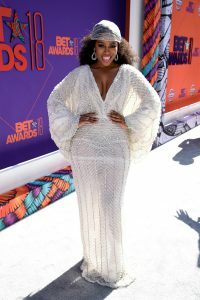 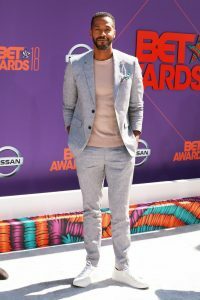 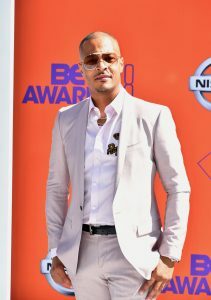 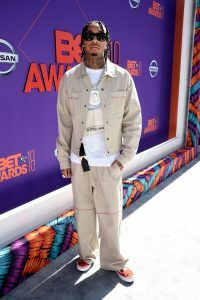 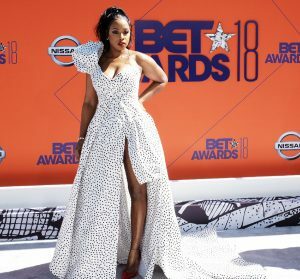 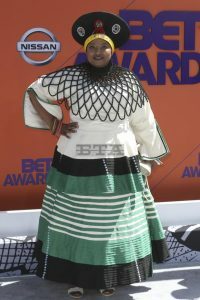 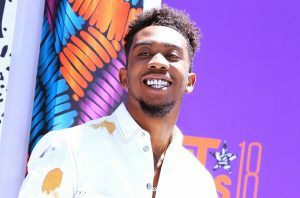 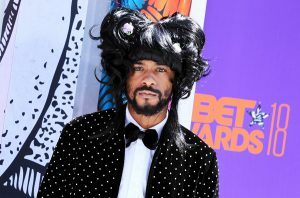 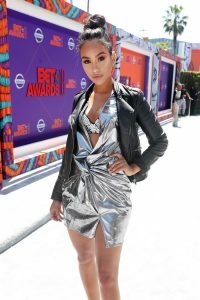 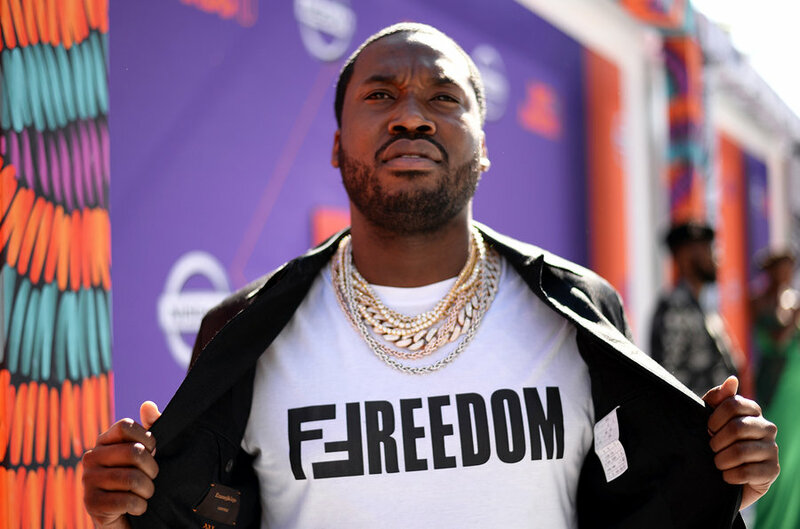 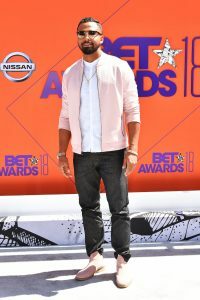 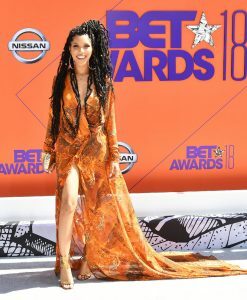 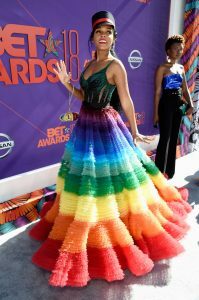 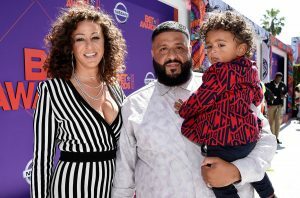 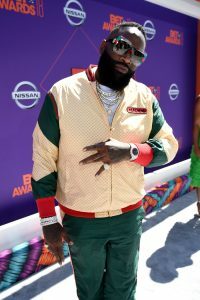 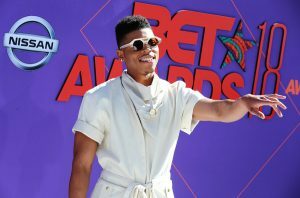 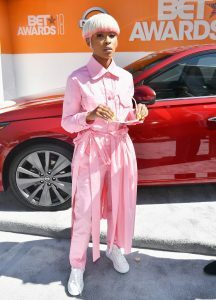 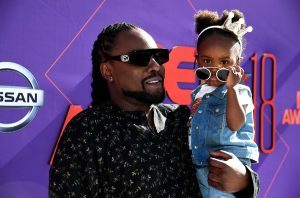 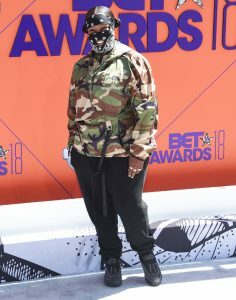 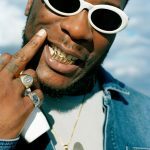 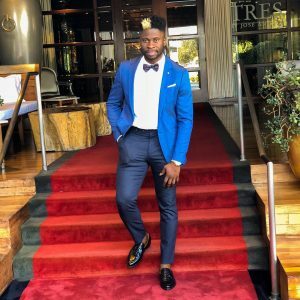 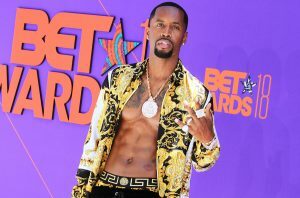 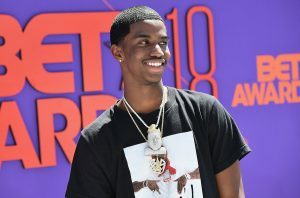 The 2018 BET Awards kicked off yesterday on Sunday (June 24) at the Microsoft Theater in Los Angeles. 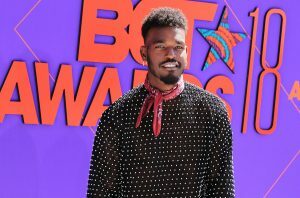 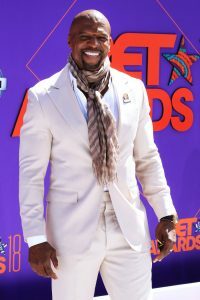 Hosted by Jamie Foxx, the event was held to celebrate achievements in entertainment and honors music, sports, television, and movies released in the past year. 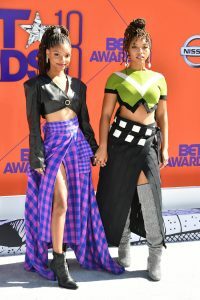 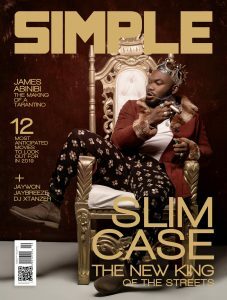 Ashanti, Yvonne Orji, Lil Mama, Bryshere Gray, Chloe X Halle, Keith Powers, Ryan Destiny, Serayah, Skai Jackson, Storm Reid, Trevor Jackson, DJ Khaled, Tyra Banks, Janelle Monae, Blac Chyna, Amber Rose, Nicki Minaj, Michael B. Jordan, Omari Hardwick, Tika Sumpter, Tyga and many more stars were spotted at the event. 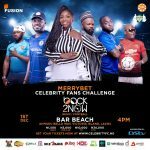 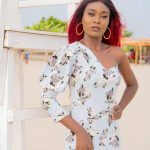 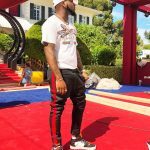 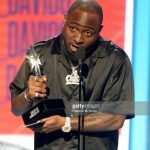 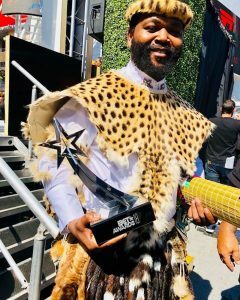 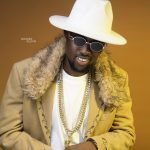 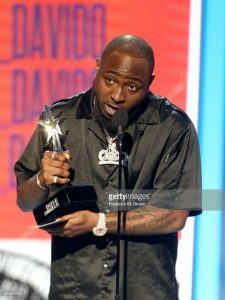 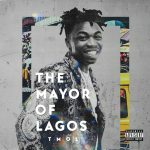 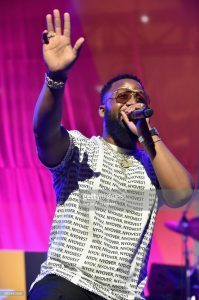 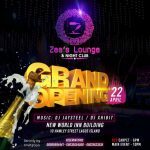 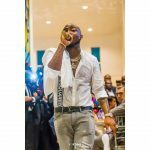 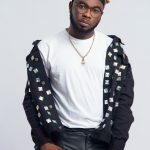 Our African stars were also represented at the event, including Davido, Niniola, DJ Ecool, Cassper Nyovest and more.